Bali weather has drastically changed with days turning hot and nights chill. Temperature has increased by 7°C in the last week. The highest temperature recorded was at 33°C and lowest at 14°C. The wind blew at 8km/hr while humidity was at 20%. Pooja Dutta XI/GH: It was for the first time we went to attend IIMUN and it was really a great experience for me. I really enjoyed a lot. On 5th Feb. we boarded the bus from Bali to Udaipur at morning 5:30am and reached Udaipur, checked in to a hotel and in the evening we went to HGS and there we had the opening ceremony. Our Chief Guest was the prince of Mewar Maharaj Kumar Sahib Lakshyraj Singh Mewar. We clicked photos with him. On the next day on 6th Feb. we had the sessions.I was in the Lok Sabha session. The session was great. Our chair person was very friendly and frank. He explained each and every thing very clearly and so I understood everything and I felt very comfortable and confident with everyone. I gained a lot of knowledge about my topic " China's claim over Arunachal Pradesh”. I really got interest in my sessions. We had question and answers, moderated and immoderate caucus and solutions for the issue. 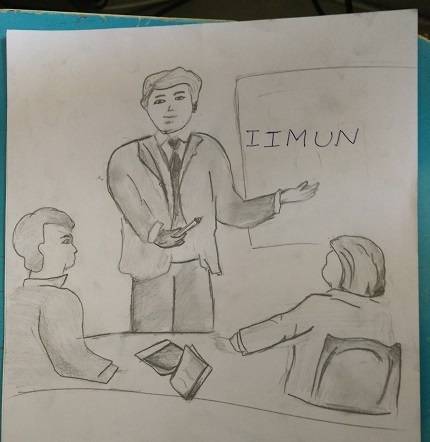 Almost 150 delegates participated in IIMUN. From our school there were 6 delegates. All took active participation. In my committee Lok Sabha I was a member of NCP -MP3. On 7th we had our last session and we left HGS and IIMUN but now I miss a lot. 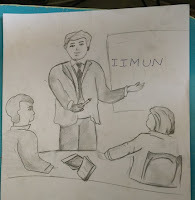 I am waiting for the next IIMUN chapter to come because I enjoyed a lot. Khushboo Rajpurohit: On 5th of February, 2015,we went to attend the IIMUN session (Udaipur Chapter).It was really a very great and knowledgeable experience over there. On 5th,the day when we arrived there started with the opening ceremony. The opening ceremony started at the time the chief guest Maharaj Kumar Sahib Lakshyraj Singhji Mewar arrived. The intention of the opening ceremony was to welcome and motivate all the delegates who arrived there. On 6th of Feb, the session started. We all went to our respected committee. I was given the DISEC committee and the country allotted to me was Egypt. The first session started with the explanation of the rules and regulations by the chairperson. I did my GSL followed by the moderated caucus and the formal debate on my topic 'Drone Warfare’. It was really a very nice experience. On the next day we the delegates of DISEC committee prepared our working paper including equal participation of mine. There were total five sessions, I attended all of them. The conference ended with a closing ceremony. In this conference I learnt how UN works and what its procedure is. It was a great experience. We returned to Bali on 7th February,2016 with the participating certificate. 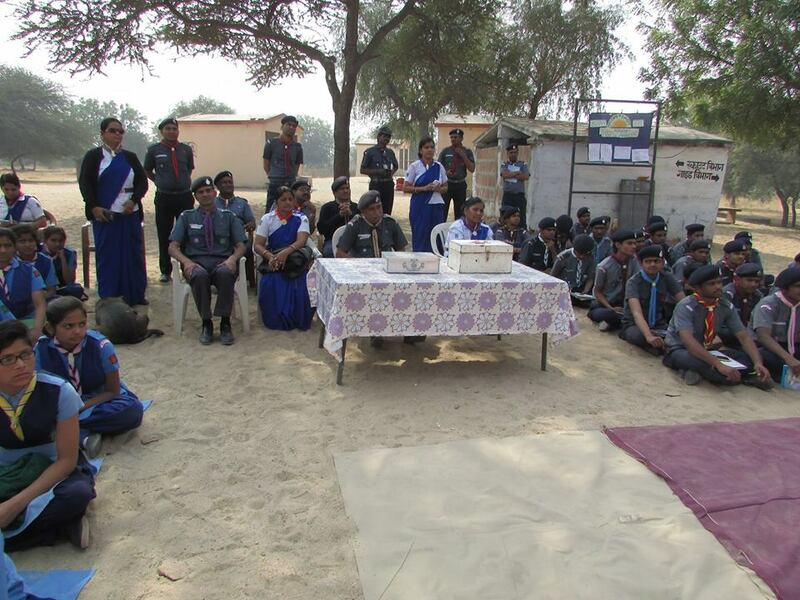 Scouts/ Guide Basic Unit Leader training was held from 16th February to 22nd February. I was chosen to represent my school. The training was hard but it was enjoyable. Teachers from all over Rajasthan had come for this training. 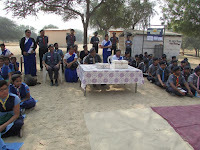 There were 38 teachers for Scout training, 22 teachers for Cub training and 22 for Guide training. This organization is an International Organization founded by Lord Baden Powell. 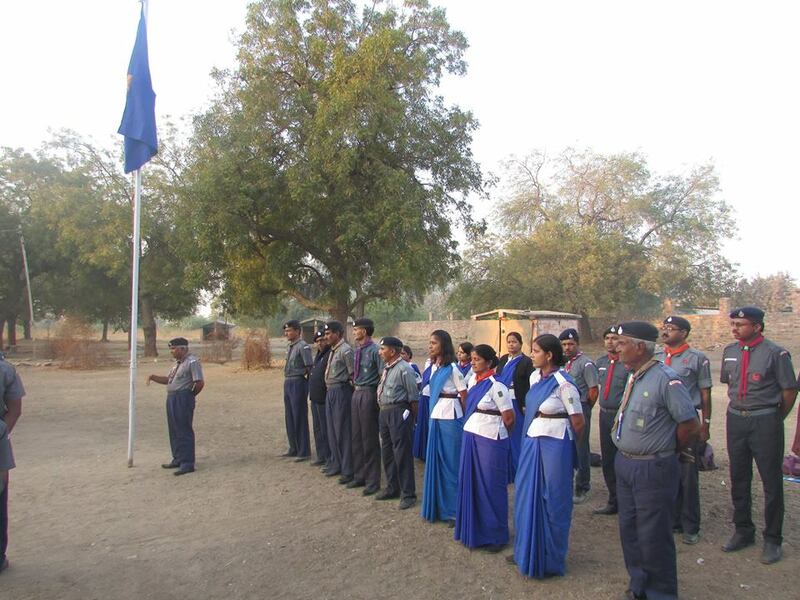 The opening ceremony started with the flag hoisting by Mr. Babusingh Rajpurohit, CO of Scout Guide Association, Jodhpur Mandal. Trainers were from Jodhpur, Puladhi, Jaipur and Nadol. We had to get up at 5.00 AM in the morning. After bath we had to go for exercise and games at 6.30AM. Then for half an hour we used to do social service like cleaning the ground, watering the plants etc. After breakfast we had to get our tents ready for inspection. After that we had lessons till 12.30 PM in which the trainers taught us how to make different knots, first aid equipments, pledge, scout flag song, ways to do social service, etc. Then we had lunch. At 2.30 we had everyday test. From 3.30 PM to 6.00 PM again we had lessons. At 6.00 PM we had Court 0f Honour where a decision would be taken for the next day by the Patrol leaders. After dinner we had campfire where each patrol had to give their performance on the theme given to us. At 10.00PM we had to go to bed. The schedules for the days were tight, but it made us fit and healthy. We went for hiking for two days where we were taught how to survive when you are left in the forest. We enjoyed cooking our own food on firewood. We have learnt many new things. Now all those who had training have to start Scout /Guide training in our school. I too will soon start it in our school in the next session. -Bharti Rao/Faculty. DEAR Program was carried out on Monday and Wednesday. Class XII and X students have their preparation leave. 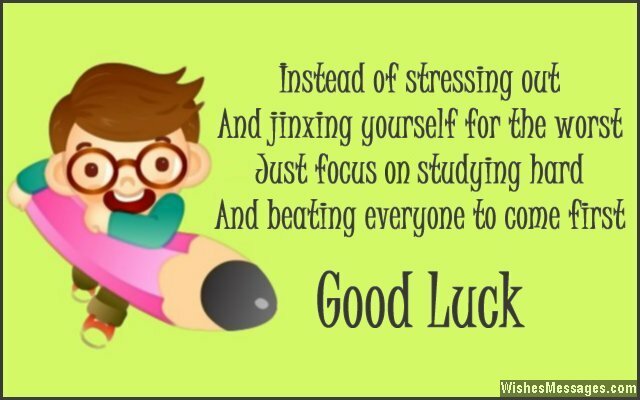 Board exams start on 1st March. 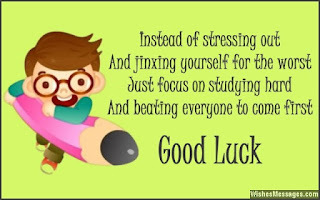 School wishes its students all the best for their exams and hope they all come out with flying colours.